Well Guess What? Looks aren’t everything! Clean 1st for your families health & then for appearance. Did you know that in the average home, over 2 million dust mites feed on dead skin scales & other debris? They hide in your carpet, upholstery, drapes, mattresses & pillows. Mites can double their numbers in ten hours & produce ten to twenty pieces of feces per day. You get 100,000 dead bodies & 30 million pieces of feces added to your home EVERY DAY! Microscopic mite feces & corpses are so small that they blow up into the air as you walk around your house & they get into your lungs (I really did not want to know that). 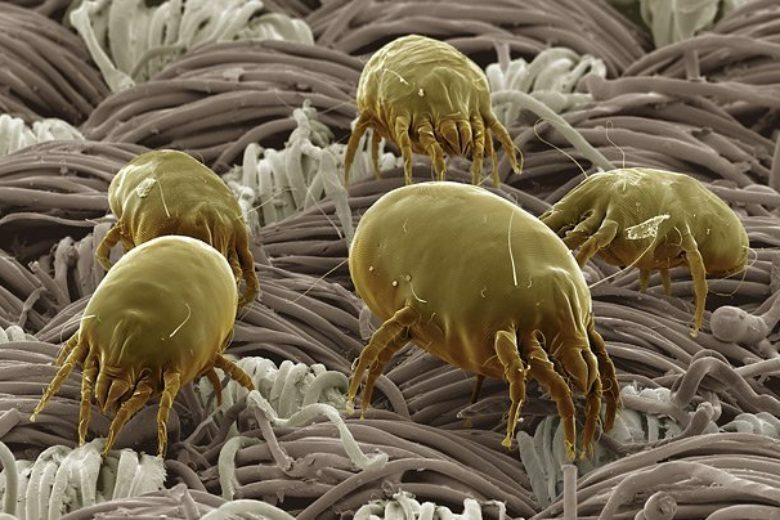 One mattress can contain up to 2 million dust mites. They are naked to the eye due to them being so microscopic! 80% of Americans who suffer from allergies are allergic to airborne mite refuse. 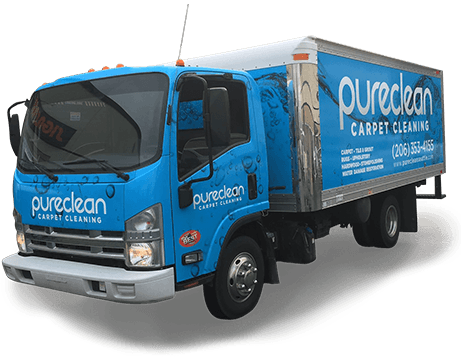 To help limit their effect on your health, you need to clean your carpets, furniture & mattresses more often. 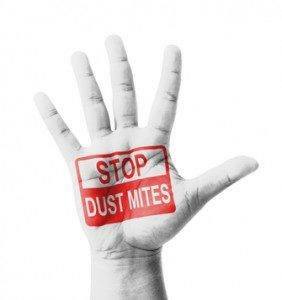 Dust mites are the cause of about 50% of allergic symptoms. Most people are not allergic to the nasty critter themselves, but in fact they are allergic to their feces & dead corpses. When inhaled into our lungs it causes respiratory symptoms such as asthma & their contact with our skin can irritate the skin causing a form of eczema. Some tips to help avoid these annoying microscopic arachnids, is to ventilate the house for at least 30-60 minutes a day, change your bed sheets once a week & wash them at the highest temperature possible, get rid of those fan heaters as well! Vacuum 2-3 times a week & be sure to get underneath the beds as best you can. It is highly suggested to use a vacuum with a HEPA filter, this is so it reduces the amount of dust mites rejected back into the air after vacuuming. Store extra clothing in a wall cupboard. Put all your children’s plush toys in the freezer wrapped in a plastic bag, I suggest doing one at a time since our freezers are not THAT big 😉 Regularly damp dust all furniture. Do not use a feather duster! Try to avoid bunk beds, due to the child who sleeps on the bottom bunk tends to inhale more dust mites & feces falling down from the top bunk. Pillows & duvets are suggested to be made out of synthetic materials, rather then the down feathers where dust mites can live. You should also use an anti dust mite cover. Check out the “Asthma & Allergy Foundation Of America” website below for more useful information as well!